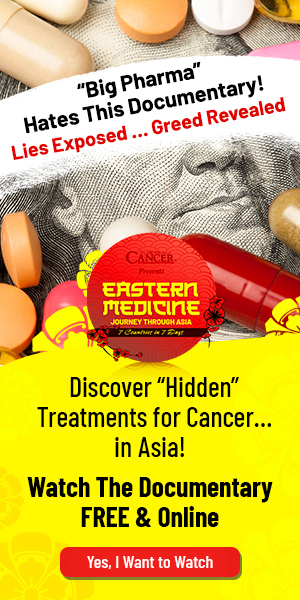 Remembering 9/11, JAMA’s active shooter Duh, Pill pushing prescriptions, Opioid doctors clueless, Famous fingers campaign, Fukushima in America, Chris Barr, The missing link, Trinity Conference preview and MORE! 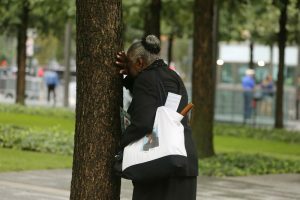 US marks 9/11 with somber tributes, new monument to victims Americans looked back on 9/11 Tuesday with tears and somber tributes as President Donald Trump hailed “the moment when America fought back” on one of the hijacked planes used as weapons in the deadliest terror attack on U.S. soil. Victims’ relatives said prayers for their country, pleaded for national unity and pressed officials not to use the 2001 terror attacks as a political tool in a polarized nation. Seventeen years after losing her husband, Margie Miller came from her suburban home to join thousands of relatives, survivors, rescuers and others on a misty morning at the memorial plaza where the World Trade Center’s twin towers once stood. “To me, he is here. 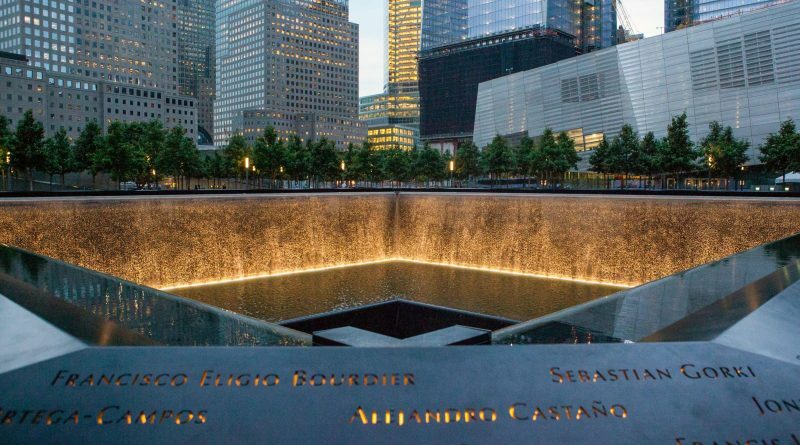 This is my holy place,” she said before the hours-long reading of the names of her husband, Joel Miller, and the nearly 3,000 others killed when hijacked jets slammed into the towers, the Pentagon and a field near Shanksville, Pennsylvania on Sept. 11, 2001. The president and first lady Melania Trump joined an observance at the Sept. 11 memorial near Shanksville, where one of the jetliners crashed after 40 passengers and crew members realized what was happening and several passengers tried to storm the cockpit. Why Is This In The JAMA? 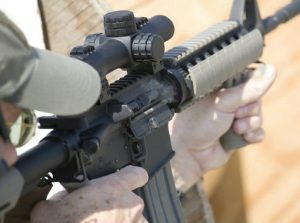 Active shooter study: Semi-automatic rifles more deadly Active shooters with semi-automatic rifles wound and kill twice as many people as those using non-automatic weapons, although chances of dying if hit in either type of assault are the same, a new analysis shows. Researchers examined FBI data on nearly 250 active shooter incidents in the United States since 2000. Almost 900 people were wounded and 718 were killed. One in four of these attacks involved semi-automatic rifles. These weapons automatically load each bullet after firing although firing requires pulling the trigger for each round. Recent attacks involving semi-automatics include the shootings at Parkland High School, Orlando’s Pulse night club and Sandy Hook Elementary School. Semi-automatics, which include some assault weapons, often are thought of as being more lethal. Since they can fire rapidly, chances of being hit in those circumstances are high, the study shows. Nearly 30% of all opioid prescriptions lack medical explanation How large a role do doctors play in the opioid crisis? Nearly 30% of all opioids prescribed in US clinics or doctors’ offices lack a documented reason — such as severe back pain — to justify a script for these addictive drugs, new research finds. 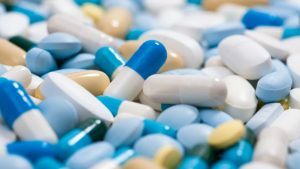 In total, opioids were prescribed in almost 809 million outpatient visits over a 10-year period, with 66.4% of these prescriptions intended to treat non-cancer pain and 5.1% for cancer-related pain, according to a study published Monday in the journal Annals of Internal Medicine. However, for the remaining 28.5% of prescriptions — about three out of every 10 patients — there was no record of either pain symptoms or a pain-related condition, the Harvard Medical School and RAND Corp. researchers say. Most Doctors Are Ill-Equipped to Deal With the Opioid Epidemic. Few Medical Schools Teach Addiction To the medical students, the patient was a conundrum. According to his chart, he had residual pain from a leg injury sustained while working on a train track. 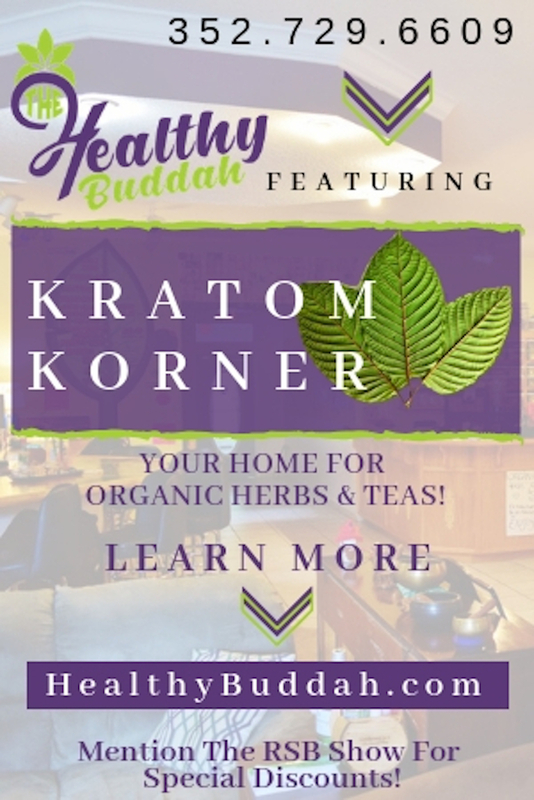 Now he wanted an opioid stronger than the Percocet he’d been prescribed. 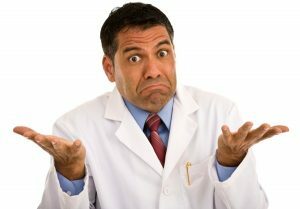 So why did his urine test positive for two other drugs — cocaine and hydromorphone, a powerful opioid that doctors had not ordered? It was up to Clark Yin, 29, to figure out what was really going on with Chris McQ, 58 — as seven other third-year medical students and two instructors watched. “How are you going to have a conversation around the patient’s positive tox screen results?” asked Dr. Lidya H. Wlasiuk, who teaches addiction awareness and interventions here at Boston University School of Medicine. Mr. Yin threw up his hands. “I have no idea,” he admitted. I Don’t See This Working…. Hour 2 – Fukushima In The US? Fukushima in America? 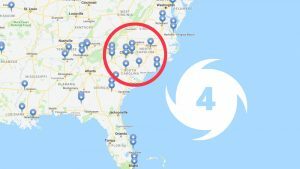 Twelve nuclear power plants are in the path of Hurricane Florence… flooding, stormsurge threaten cooling operations At least twelve operating nuclear reactors are in the predicted path of Hurricane Florence, which has been upgraded to a category 4 storm as it surges toward the U.S. East Coast. According to the U.S. Nuclear Regulatory Commission, which offers an interactive map of active nuclear reactors, two plants are vulnerable to both heavy rainfall and the expected storm surge which could bring a surge of up to 20 feet of ocean water pouring into coastal areas. Those two reactors, located NE of Myrtle Beach, North Carolina, are known as “Brunswick Steam Electric Plant, Unit 1” and “Brunswick Steam Electric Plant, Unit 1.” Each unit produces nearly 1,000 MWe of electricity, and they are both built on the General Electric “Type 4” power plant design, which is almost identical to the GE nuclear power plant design used in the Fukushima-Daiichi reactors in Japan. All of these reactors are designed and constructed as “boiling-water reactors” or BWRs. The designs are decades old, and they are subject to catastrophic failures and even core meltdowns that release radioactive isotopes directly into the atmosphere and surrounding areas. More than 70 other minerals elements have been documented in this rich mineral clay through nearly half a century along with fulvic acid. 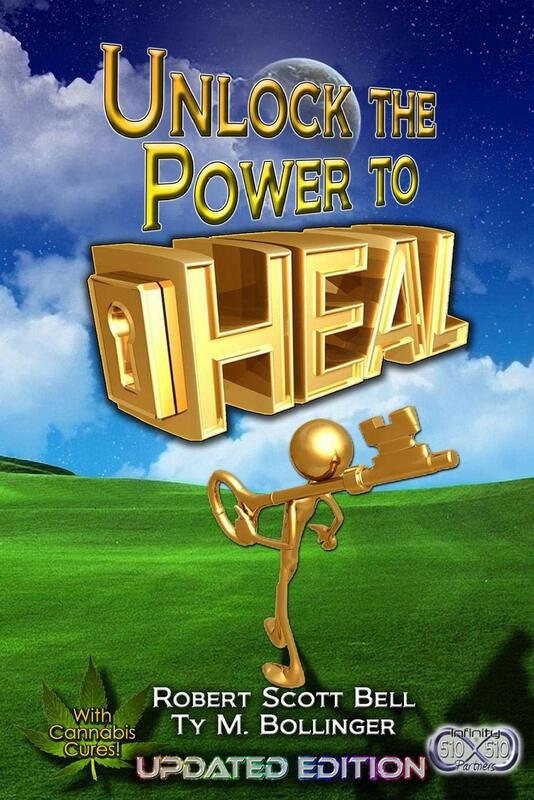 The need for all of these mineral elements in human nutrition has not been established. 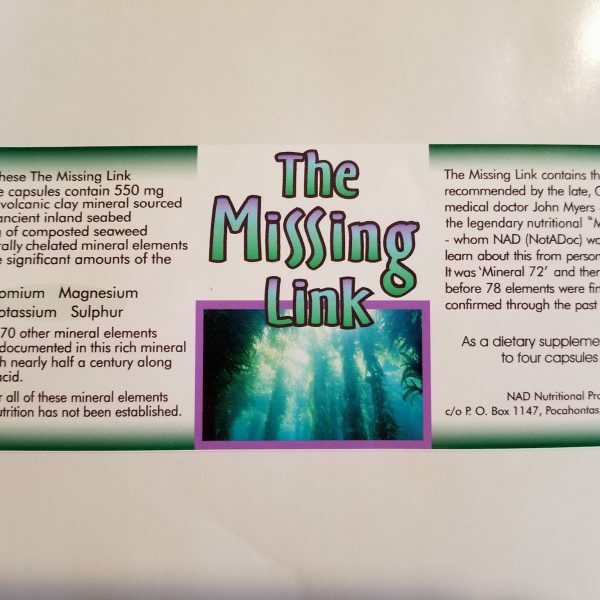 The Missing Link contains the mineral clay recommended by the late, GREAT medical doctor John Myers – creator of the legendary nutritional “Myers Cocktails” – whom NAD (NotADoc) was privileged to learn about this personally in the 1970’s. It was the ‘Mineral 72’ and then ‘Tracemin 74’ before 78 elements were finally reliably confirmed through the past four decades. 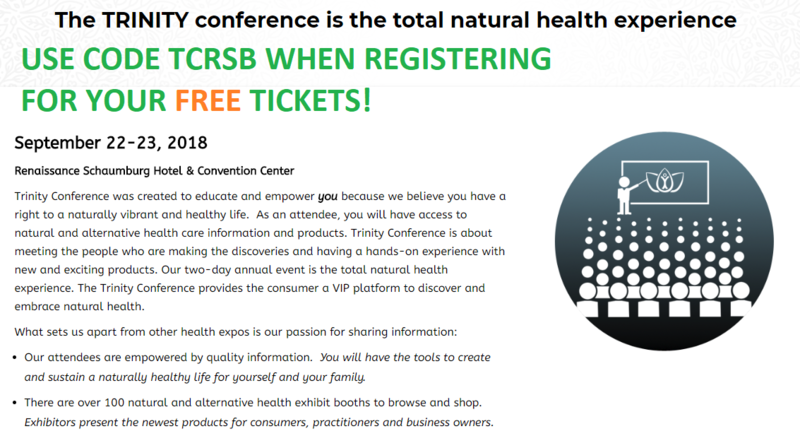 Chris will be speaking at the Trinity Conference SEPTEMBER 22-23 | 10 A.M. – 6 P.M. | RENAISSANCE SCHAUMBURG CONVENTION CENTER! 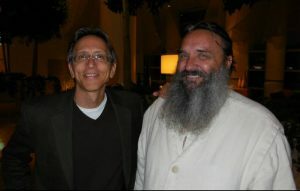 His presentation, “The Missing Link for Both Basic and Superior Nutrition and Health” will cover The MOST removed nutrients from the foods MOST commonly consumed for more than 100 years and LAST established as essential that are LEAST known while MOST important among all others. 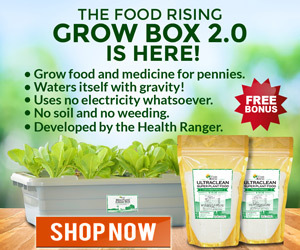 ← Olivia Newton-John cancer, Less is more, Gallbladder diet, Silver lung health, Cannabis PhD, MMJ vote, Glyphosate contamination, Maine food freedom, Dr. Rashid Buttar Advanced Medicine, Unlearning Docs, Autism mortality, Childhood vaccine damage, Tylenol toxicity, NSAID heart attacks, heartless CDC and MORE!